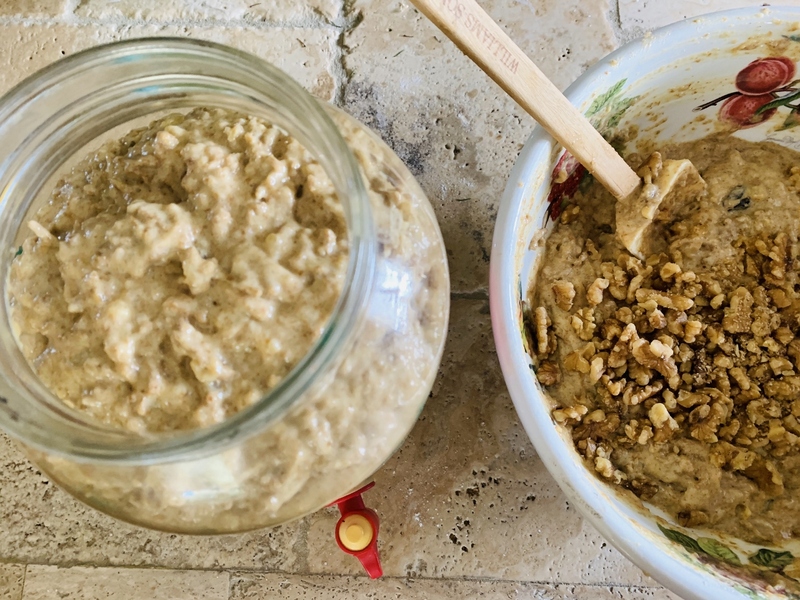 Make-Ahead Refrigerator Bran Muffins - Recipe! - Live. Love. Laugh. Food. 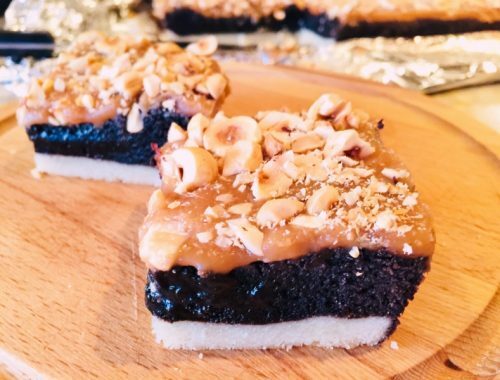 When I was a kid my mom used to bulk-bake certain recipes for the week, so we would have treats to enjoy either for breakfast or dessert all week long. 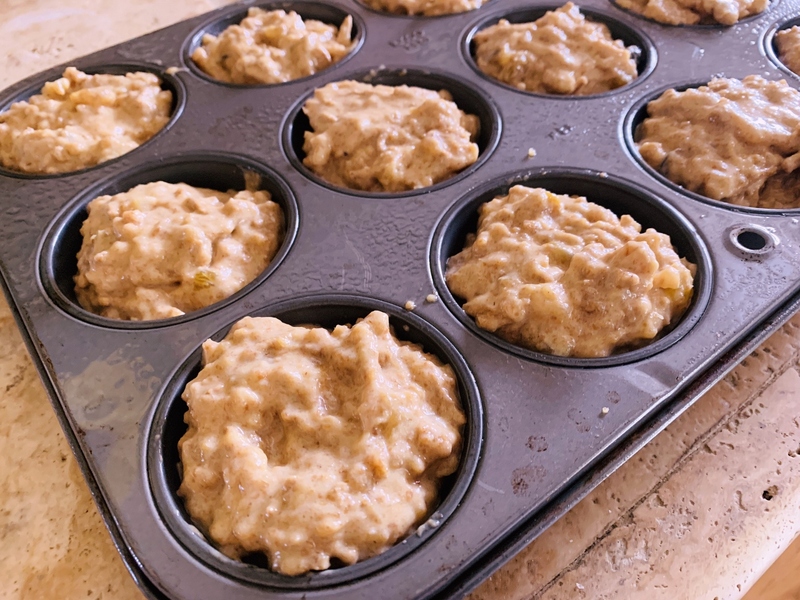 One of my favorite recipes were these bran muffins, which are super simple to prepare and you keep the batter stored in your refrigerator and bake-it-off whenever you wanted hot and fresh muffins to enjoy. The ingredients start with bran buds or All Bran – products that have been made by Kellogg’s since I can remember. 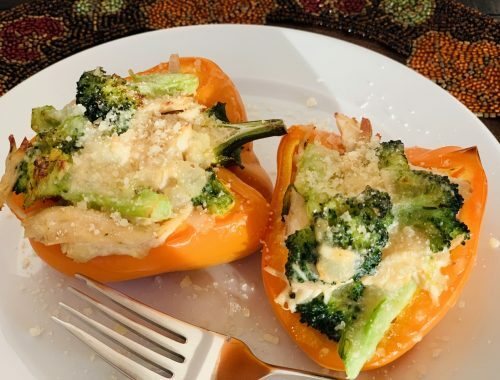 The other ingredients are pretty much pantry items you probably have on-hand, or can pick up quickly at your local grocery store. I love the simplicity of these muffins and the fact that you make such a big batch ahead of time. 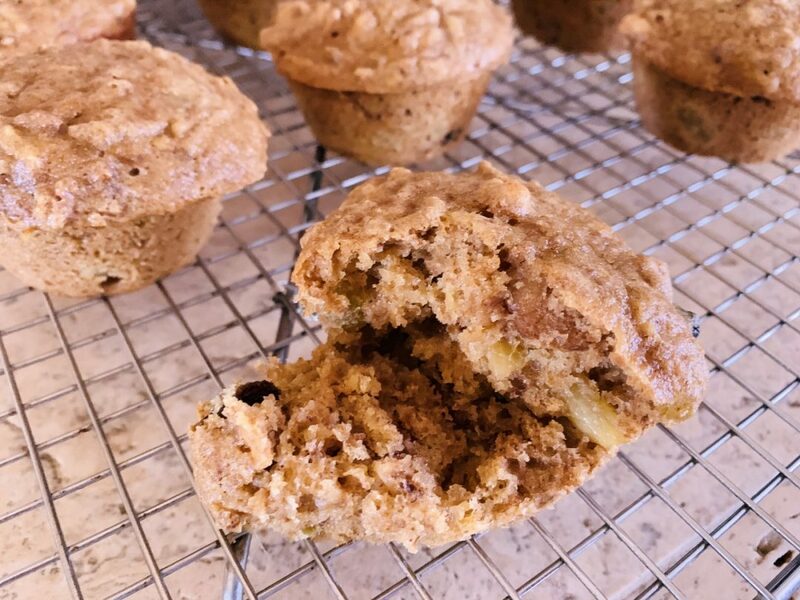 These muffins come out of the oven hot and steamy packed with fresh and dried fruit and super-duper moist – they have an amazing texture. They make a great treat with your morning coffee and keep you full until lunchtime, not to mention the bran is loaded with fiber and you know what good that does. The batter will last for up to a month in the refrigerator, so you can enjoy these muffins for many days ahead. Preheat oven to 375 degrees. In a large bowl, add 2 cups All-Bran and boiling water, mix to combine. Set aside for 10 minutes. In a stand mixer or large bowl, cream together butter and sugar for 3 minutes. Scrape down sides of bowl and add eggs, one-at-a-time until incorporated. Add vanilla and mix again for 1 minute. 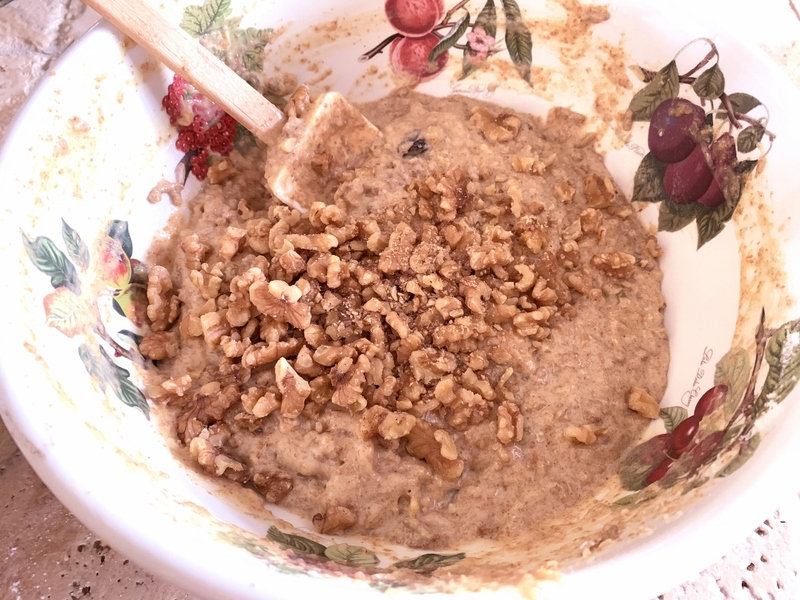 Add wet bran mixture to butter mixture, mix on medium speed for 1 minute until combined. In a separate large bowl, add flour, baking soda and salt, whisk to combine. Add dry ingredients to wet ingredients in thirds, alternating with buttermilk. Add molasses and mix on low until combine, about 1 minute. Add raisins and pineapple, stir by hand. 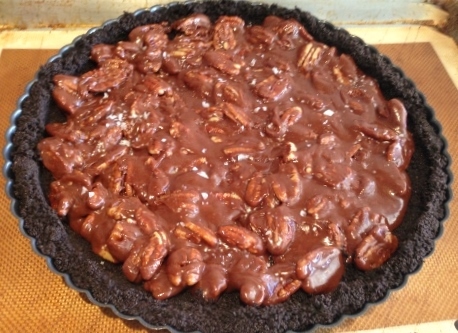 Scoop out a quarter of batter into a separate bowl and add 1 cup of your favorites nuts. Spoon batter into oiled muffin cups and bake for 22-24 minutes or until puffed and deep brown. Remove from oven and let cool in pan for 8 minutes before serving. Store remaining batter in a large jar with fitted lid in refrigerator. Enjoy!